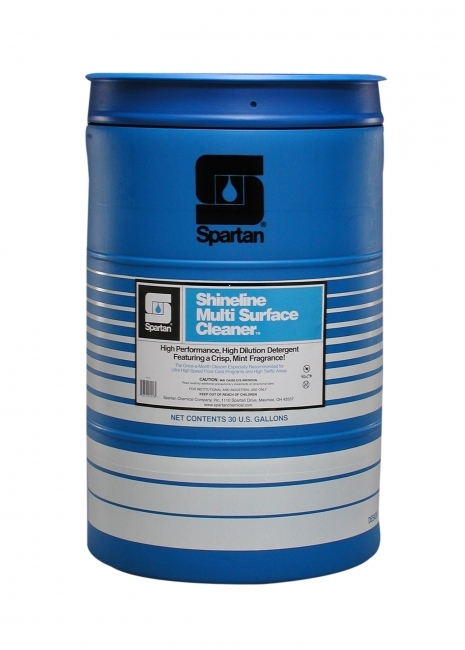 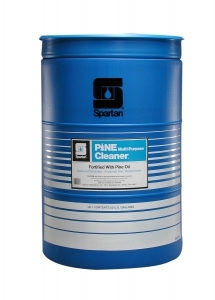 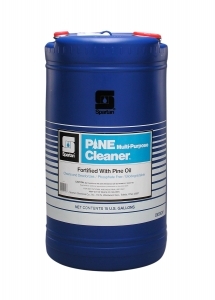 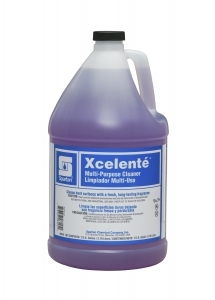 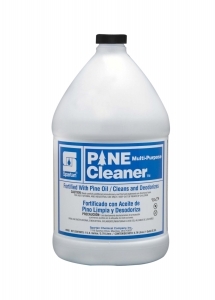 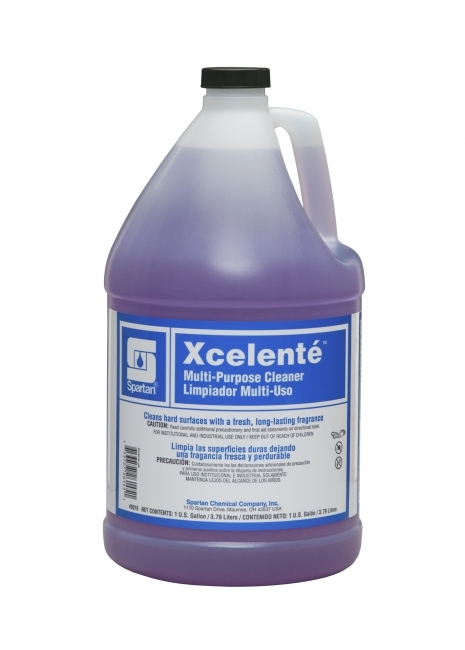 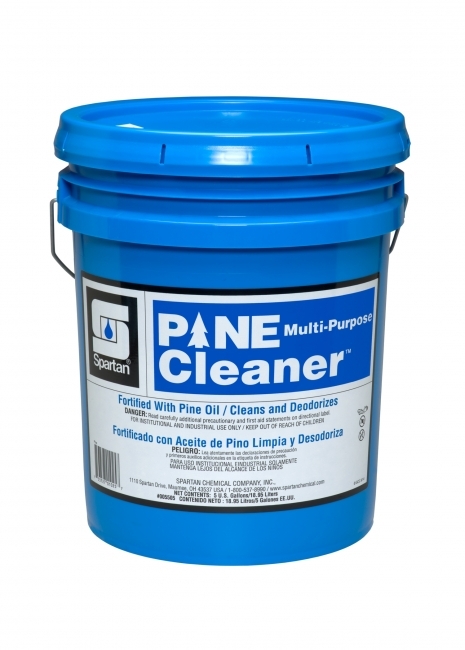 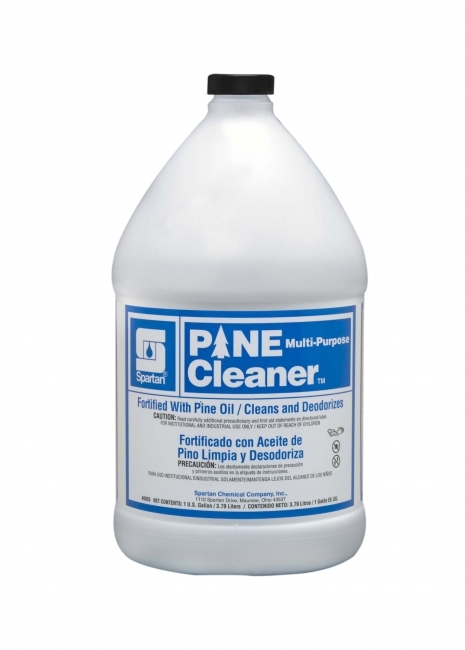 Multi-purpose hard surface cleaner featuring a fresh, long-lasting lavender fragrance. All-Purpose Cleaner. 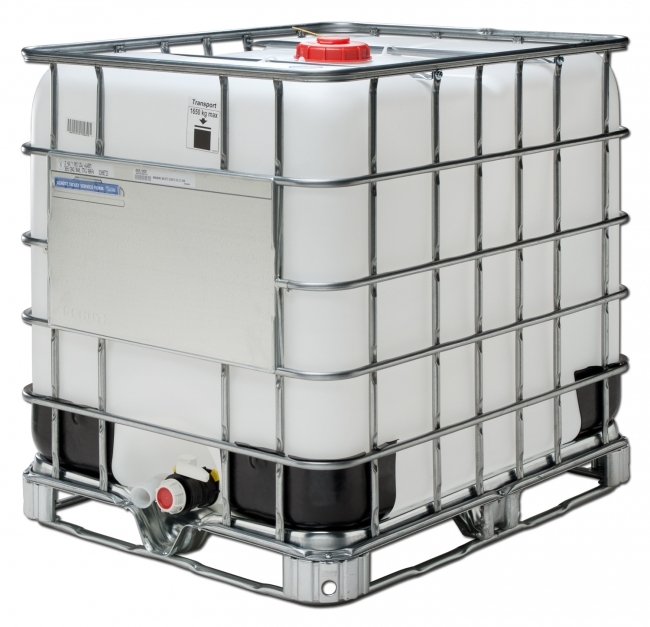 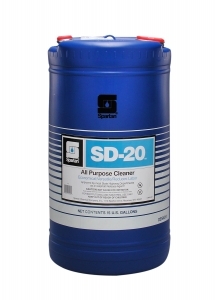 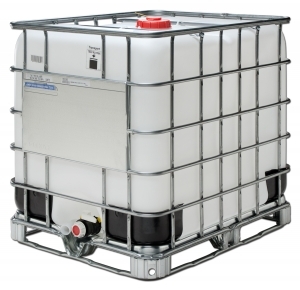 Combines quality and versatility with fast cleaning action; economical and safe. Highly dilutable. 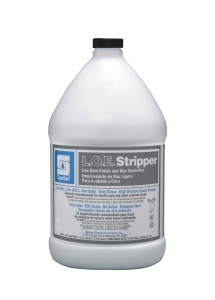 Features crisp, mint fragrance. 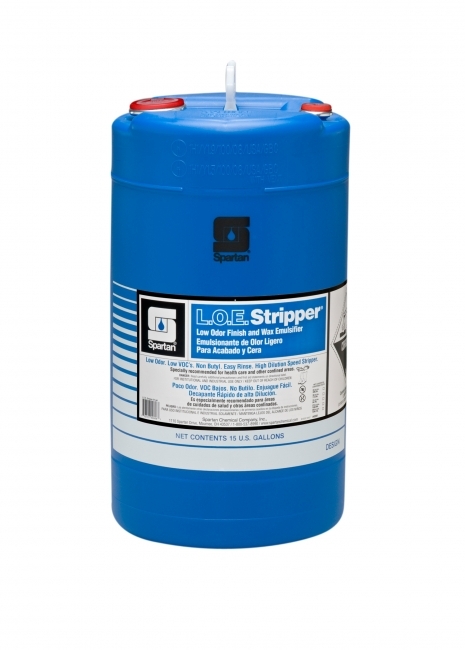 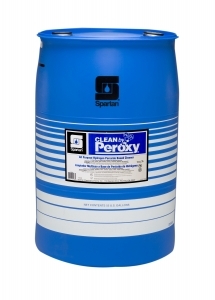 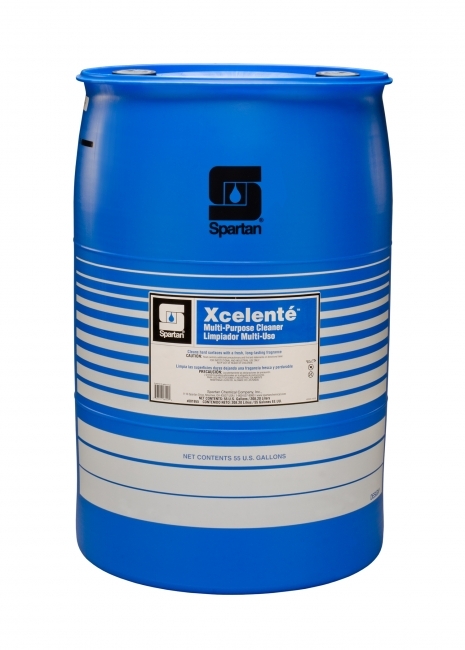 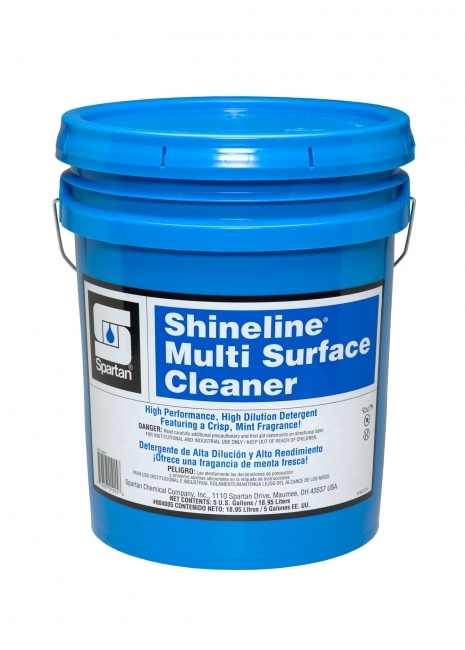 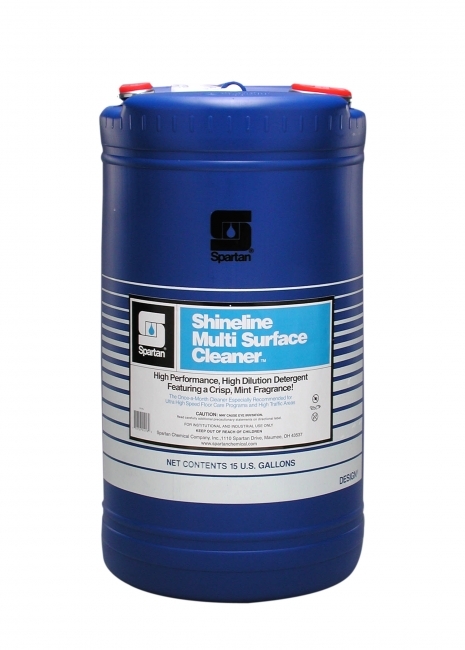 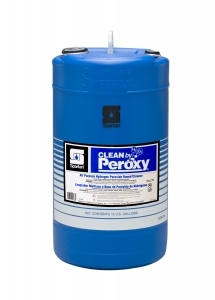 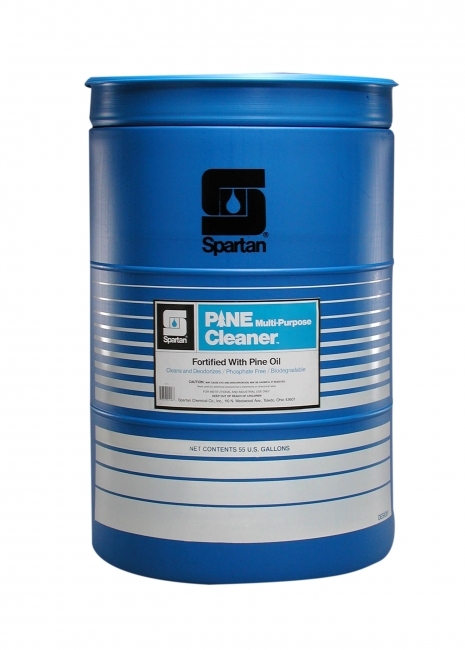 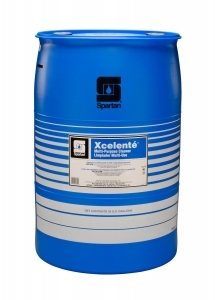 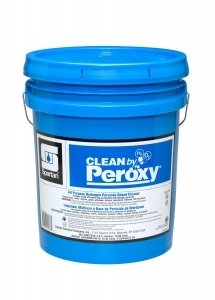 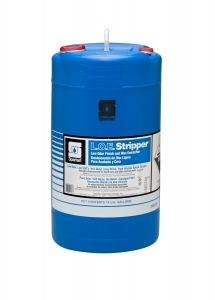 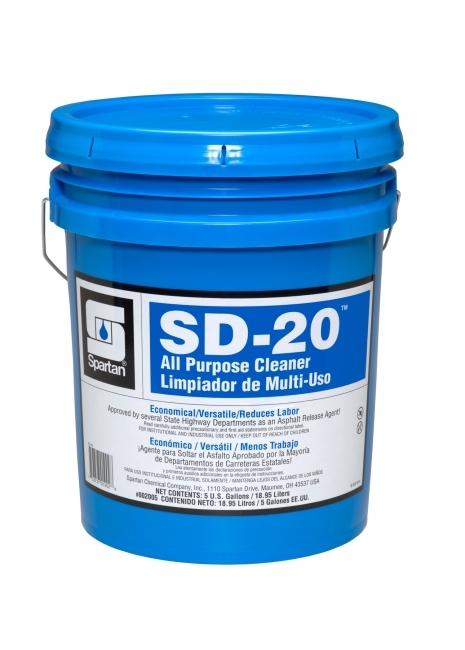 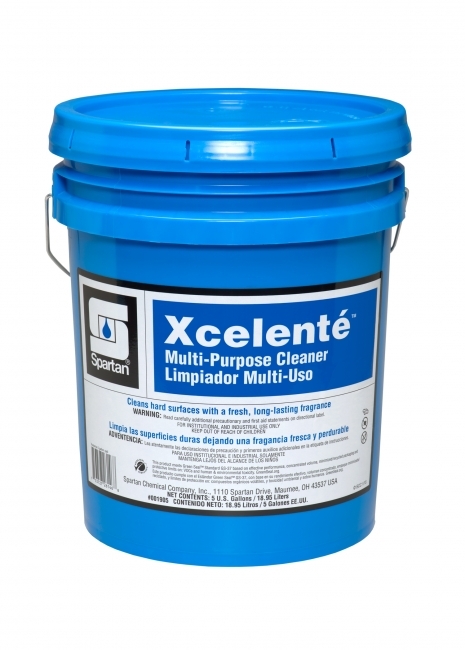 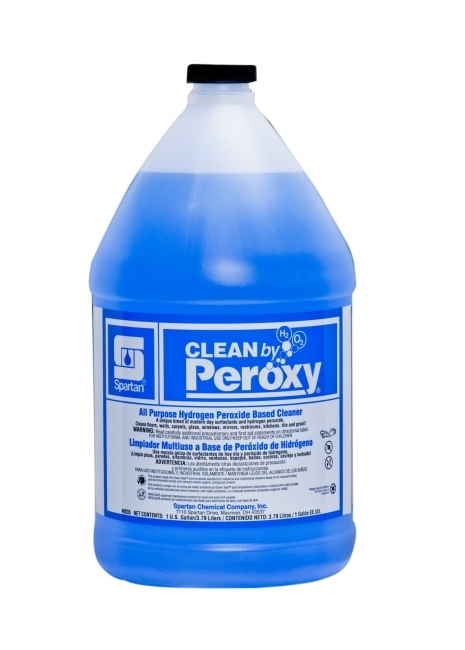 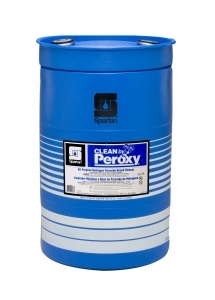 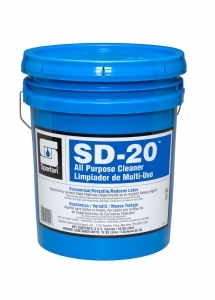 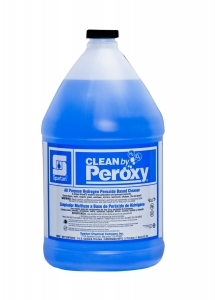 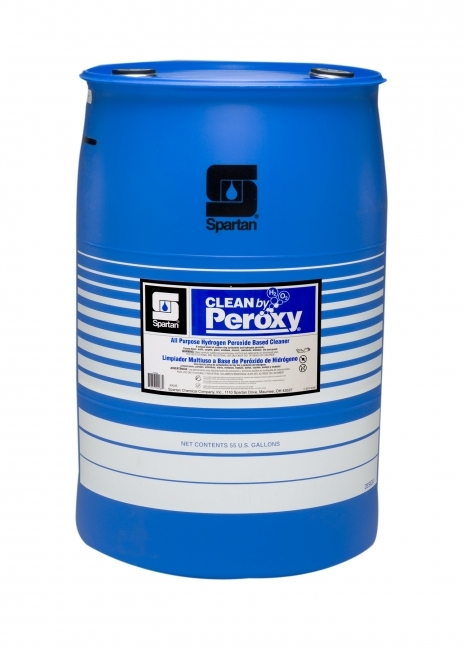 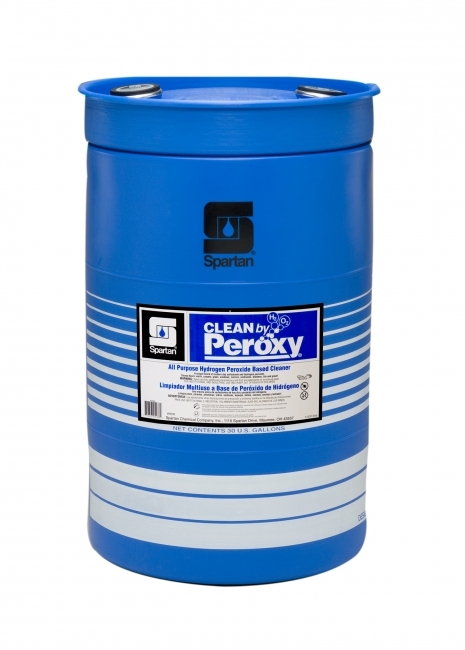 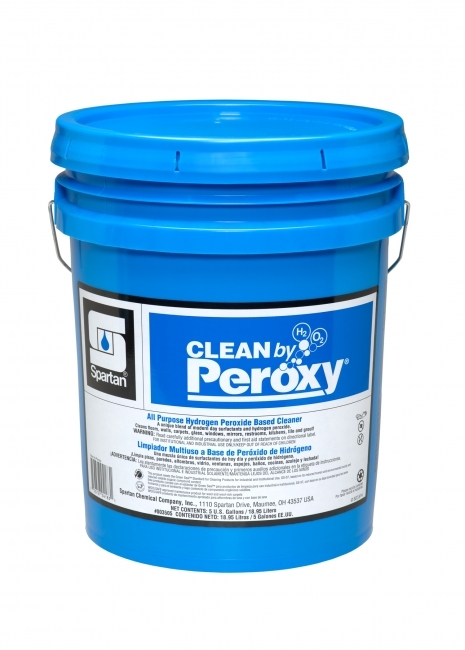 Use once a month to remove heavy or burnished-in soils commonly found in high traffic areas. 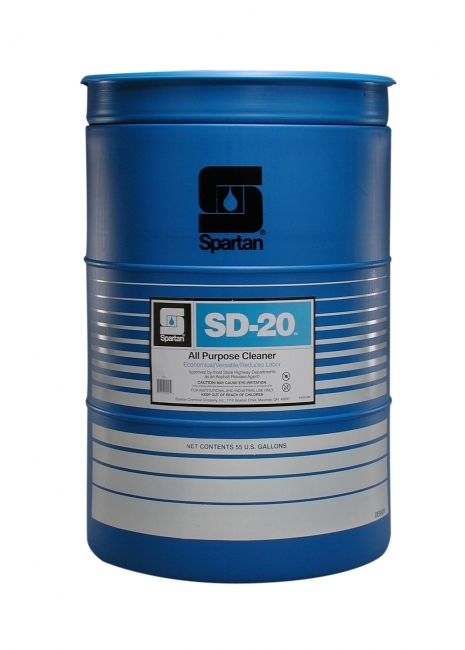 Multi-Purpose Cleaner Detergent Concentrate. 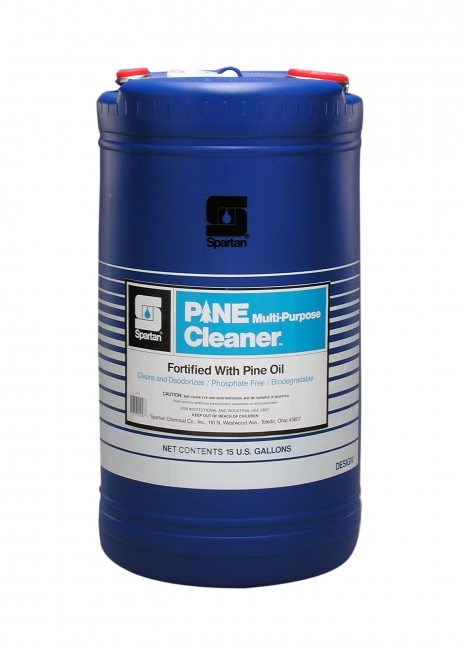 Fortified with pine oil. Effective cleaner/deodorizer.